Future Research | Dog Science Inc.
Patrick, a Golden Retriever, works to get food from a Tug-A-Jug, a puzzle toy used to measure persistence. Self-control refers to the ability to override or control one’s thoughts, feelings, and behaviors. Effective self-control enables organisms to adapt to their social environment in a flexible manner, which facilitates obedience to norms, laws, and other standards for appropriate responding. The ability to exert self-control is greater in humans than in non-human animals, presumably because humans have greater density of frontal brain matter that aids in tasks involving self-control. Despite a heightened ability to self-regulate, humans frequently fail to exert sufficient control over their impulses. Failure to self-regulate successfully has been linked to many personal and social problems, such as criminal behavior, obesity, and low relationship quality. Self-control benefits dogs in a similar manner as it benefits humans. Dogs that resist eating tempting (but restricted) foods, that override their impulses to urinate or defecate whenever and wherever they please, and that inhibit their aggressive impulses have better relationships with others dogs and their owners compared to dogs who show poor self-control. 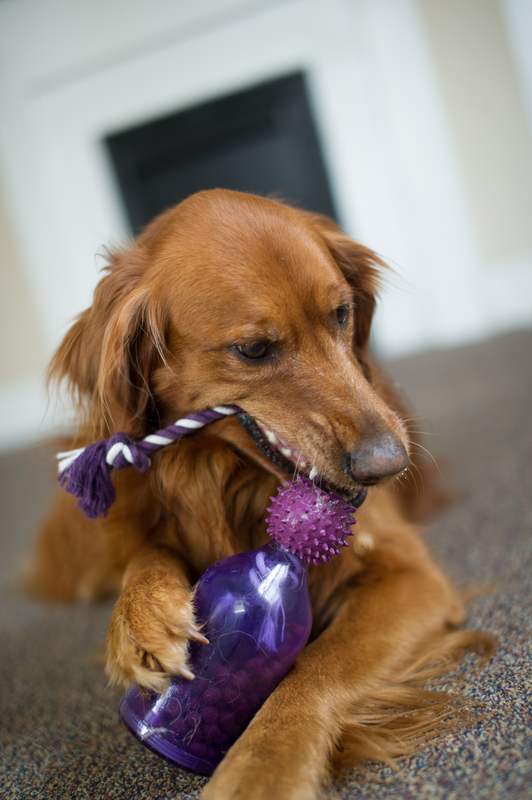 The costs of poor self-control are substantially greater for dogs than for humans, however. Dogs that consistently show lapses in self-control frustrate their owners, leading their owners to become dissatisfied and disconnected with them. Owners may resort to abusing their ill-mannered dogs physically or mentally. Ultimately, owners may give up on their poorly behaved dogs, giving the dogs to a shelter where the dogs may be euthanized. Canine self-control failure may be a strong factor in explaining the staggering rates of canine euthanasia. If canine self-control failure contributes to owner dissatisfaction and the incidence of euthanasia, then strengthening canine self-control should promote good pet behavior and foster a positive pet-owner relationship. To date, only one research group has systematically examined canine self-control. It is imperative to fund scientists using rigorous scientific methods to conduct research investigating ways to strengthen canine self-control. Dog Science, Inc. hopes to fund this research starting with a basic investigation of interventions with puppies in the summer of 2013 with your help! Interested in being part of the solution? Click here to go to our Donation page! ← About Dog Science, Inc.
Or leave a message anytime!